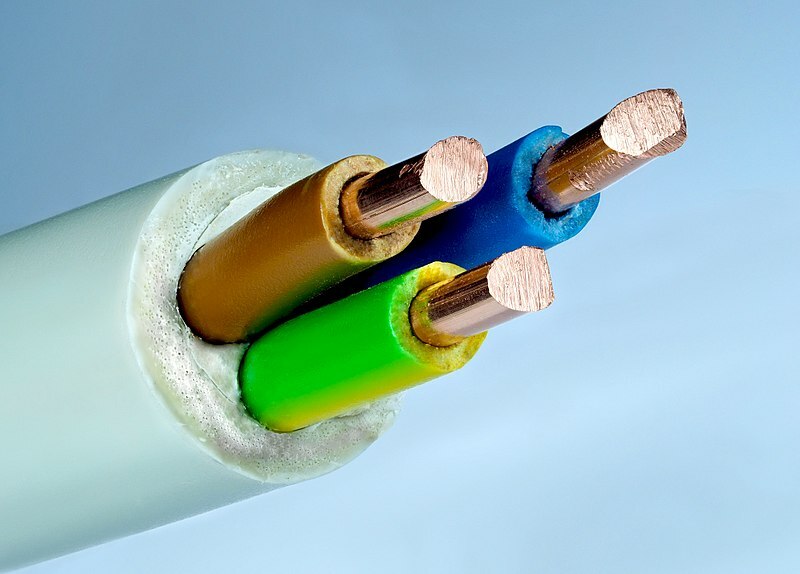 AEI Cables has issued a warning to make sure that Medium Voltage (MV) cables coming onto the market are independently approved and certified as compliant as the pressure mounts on the installation of quality products in modern building developments. Stuart Dover, commercial manager for AEI Cables, said, “We are advising contractors to be careful, especially with new building design and development for modern complex buildings. If these cables are not approved, just question why not and check them out. To follow best practice and all compliance, we also advise that these cables are independently tested and certified by a third-party such as BASEC.